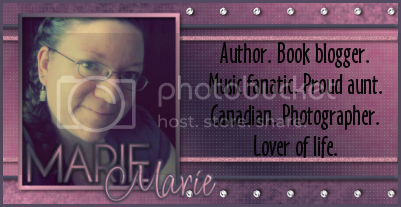 Welcome to the SNAPSHOTS relaunch blitz! It's said the eyes are the windows to the soul, but that's a lie. They are snapshots of a time yet to come–the future of the person to which they belong. Cyclop Blaine stands out in a crowd with his pale skin and mismatched eyes, but it’s his ability to see the future that really sets him apart. The unusual gift makes him an invaluable asset to Tyler, his adoptive father and leader of the Victory Street Gang. It also means Cyclop must hide what he can do from others. Once, a man he knew only as Master controlled him, using him for experiments. Cyclop has no desire to return to that life. But he may have no choice. A man claiming ownership over him haunts his dreams and waking moments, leaving him no choice but to go back to the past he thought he had escaped. Cyclop must face this man, along with his past, if he wants to reveal his own future. Patricia Lynne never set out to become a writer. In fact, she never considered it an option during high school and college. But some stories are meant to be told and this one chose her. Patricia lives with her husband in Michigan, hopes one day to have what will resemble a small petting zoo and has a fondness for dying her hair the colors of the rainbow. Thanks Marie for all your help! I am excited about Snapshots by Patricia Lynne! @Bev, Squee! Hearing that makes my day.